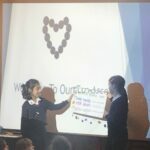 Eco Week has been a great success and every pupil should be congratulated on her contribution. 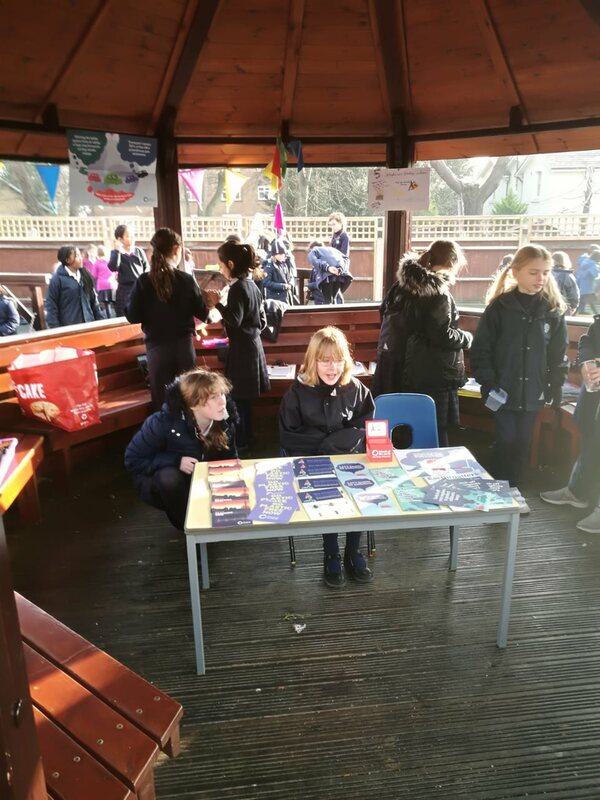 Our Eco Reps and Eco Queens did a fantastic job of promoting the key messages of each themed day as well as spreading passion and enthusiasm for making small changes that can make a big difference. 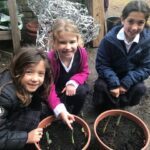 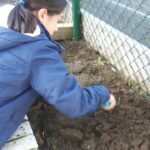 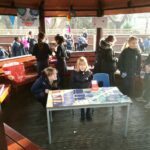 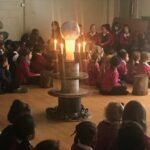 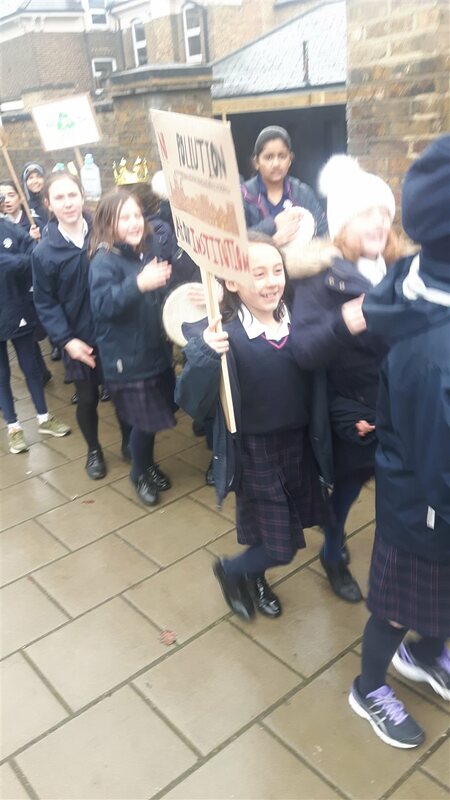 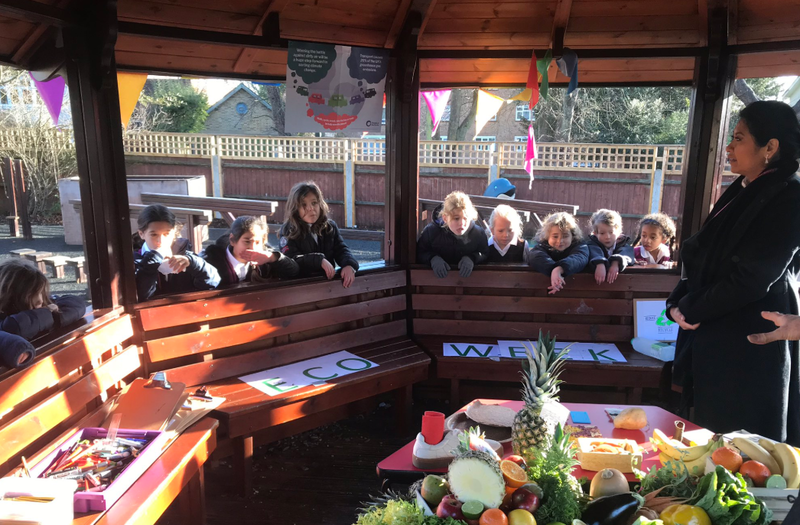 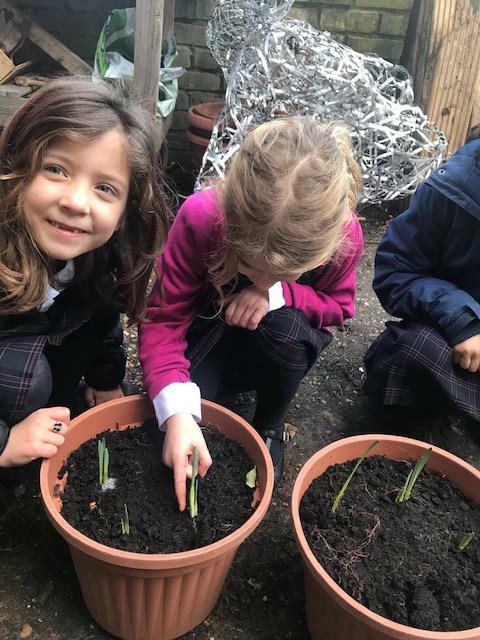 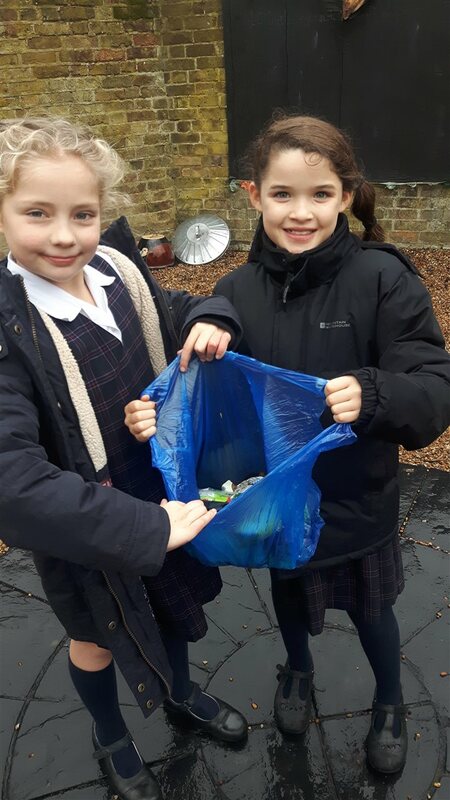 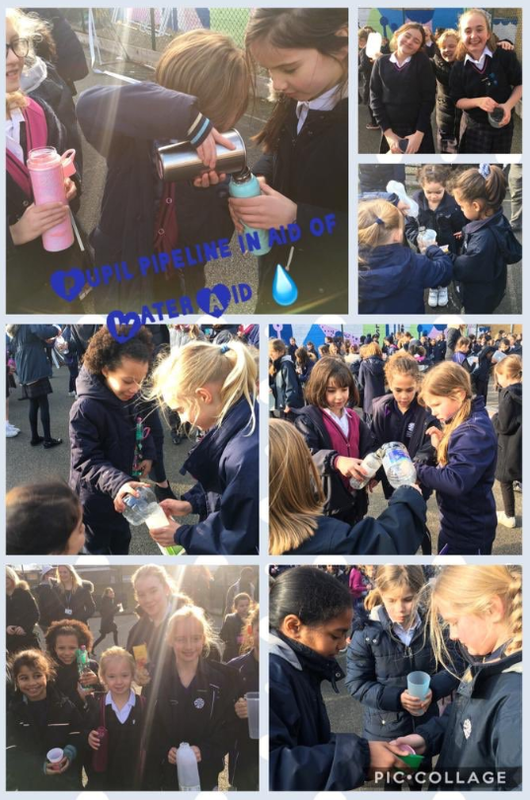 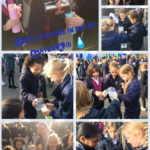 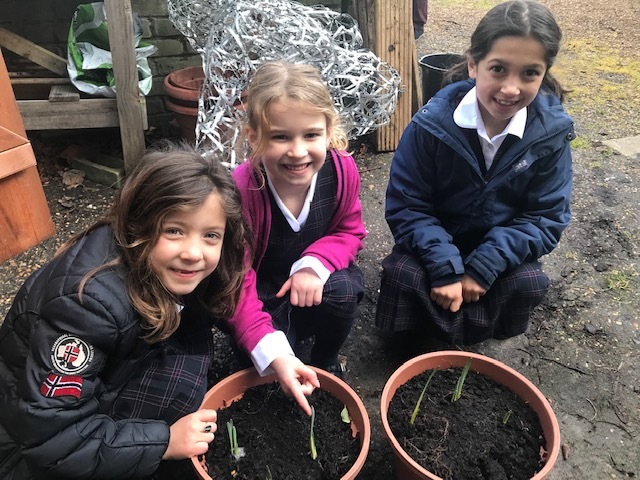 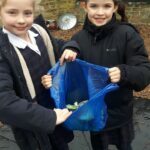 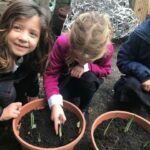 Highlights of the week included a thought provoking assembly from the Eco Reps about litter picking and ways to ‘break up’ with plastic as well as daily pop-up information stands about the work of Friends of the Earth, spring bulb and vegetable planting and the unveiling of a new composter in the outdoor classroom. 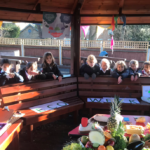 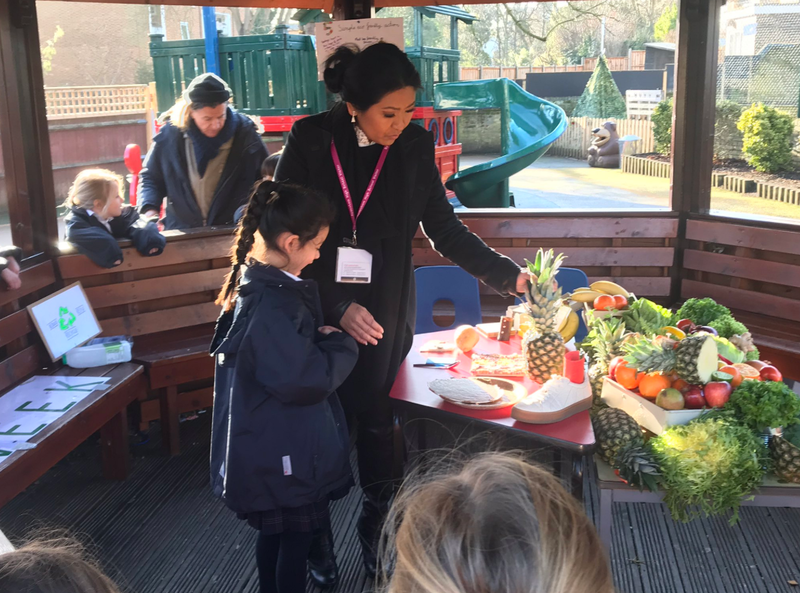 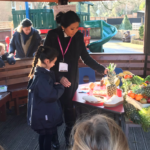 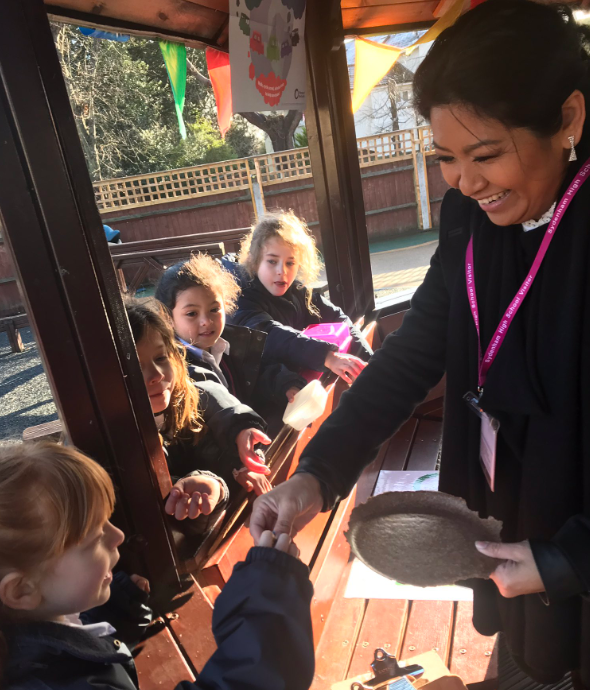 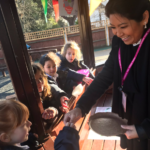 We were delighted to welcome Mrs Giles, mother of Vivienne in Y2, into school twice this week to talk to us about the ingenious ways food waste can be transformed into different useful products for the home. 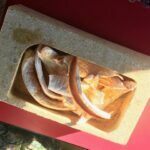 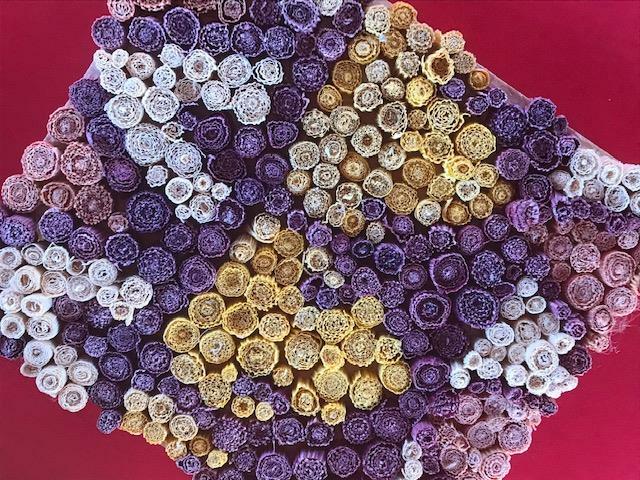 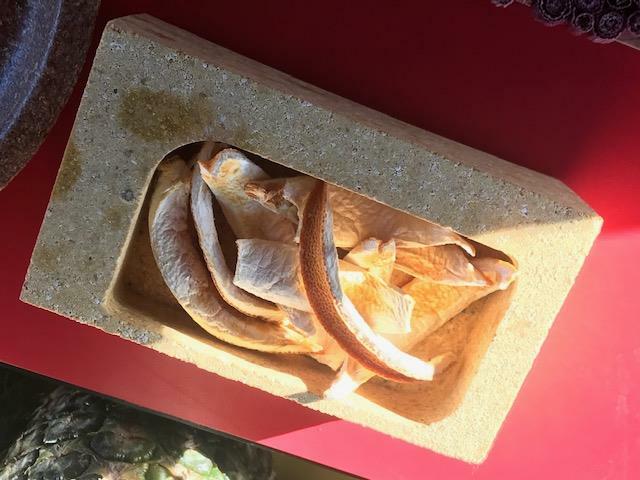 Did you know potato peel can be repurposed to create building insulation and pineapples to make trainers? 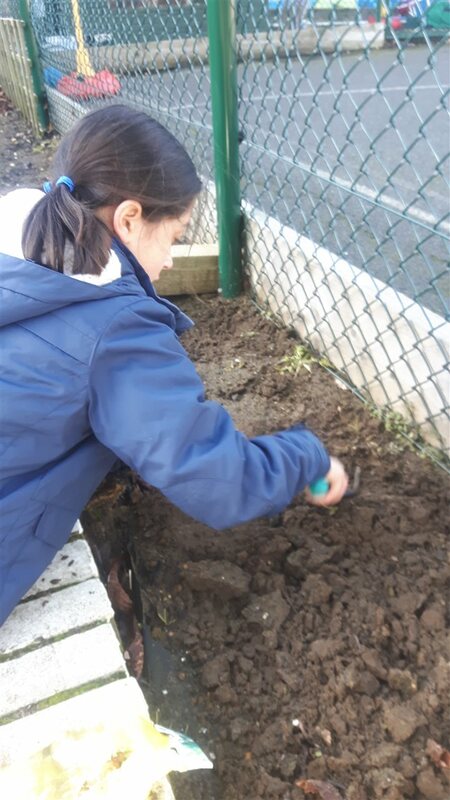 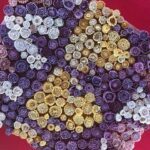 Selecting products made in this way allows us to look after the world around us. 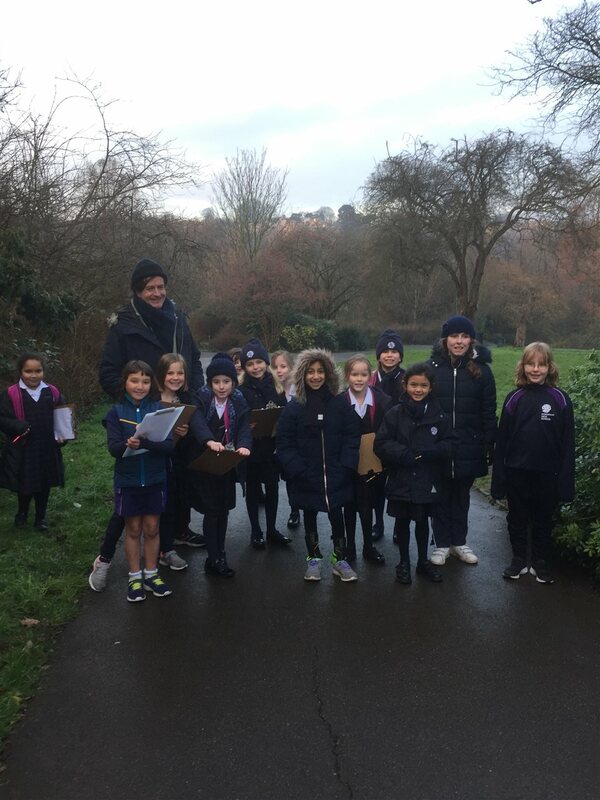 On Wednesday our Eco Reps took their learning out into Wells Park. 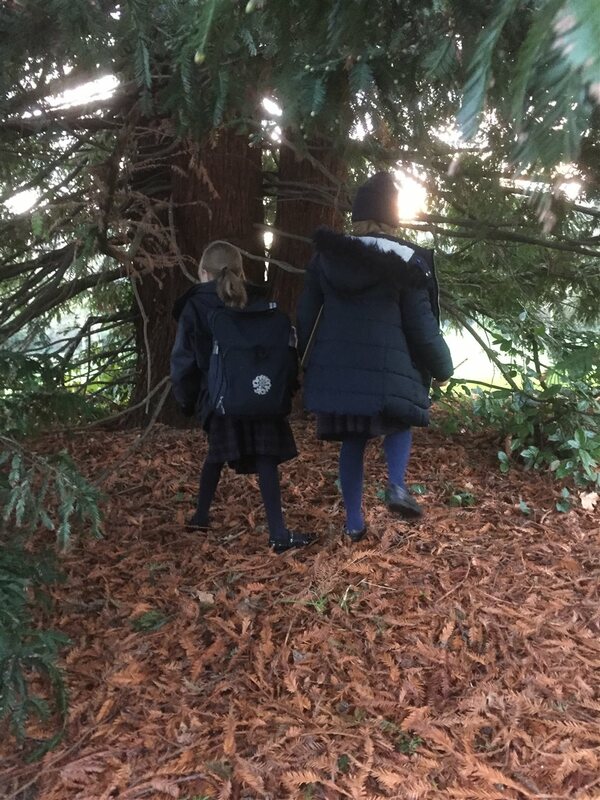 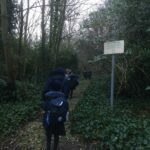 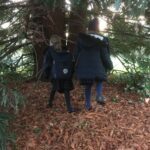 Giving up their time after school, our Reps investigated the flora and fauna of the our local park. 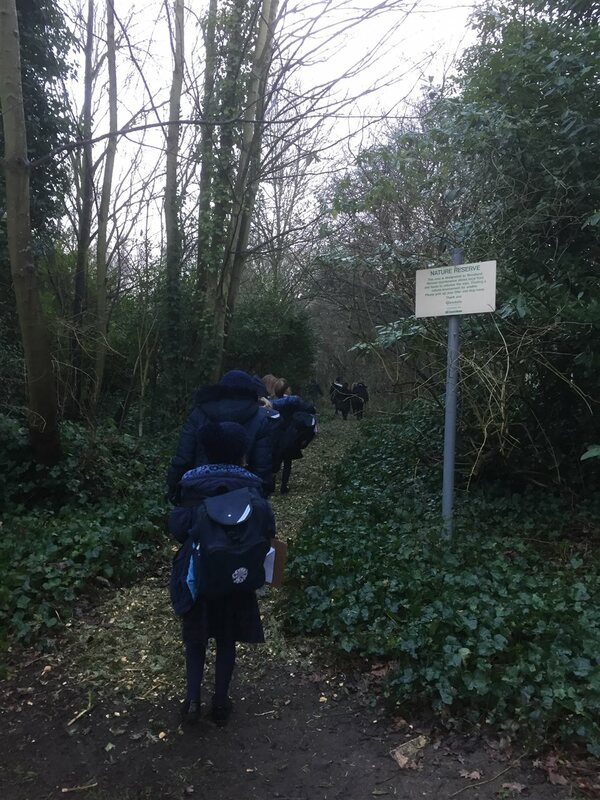 This excursion helped our Reps learn more about the plants and wildlife we all have the responsibility for protecting and nurturing. 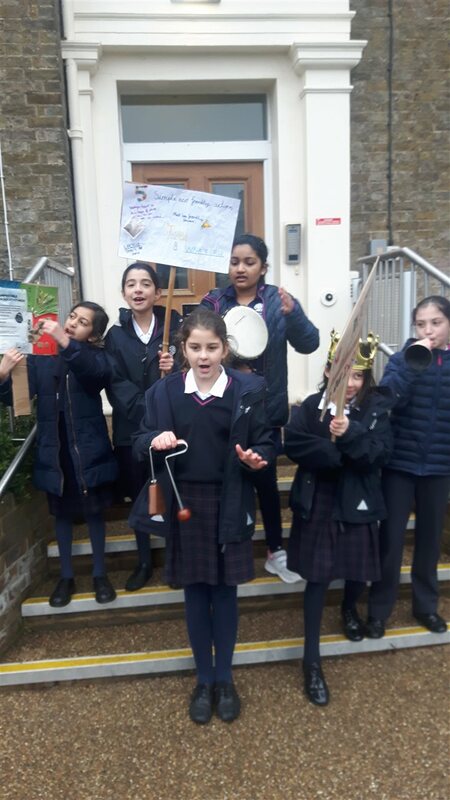 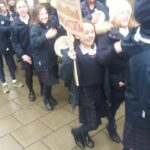 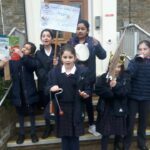 On Thursday we took our Eco Week messages beyond the school gates and displayed placards and messages outside the school encouraging members of the local community to reduce car pollution in the area around the school. 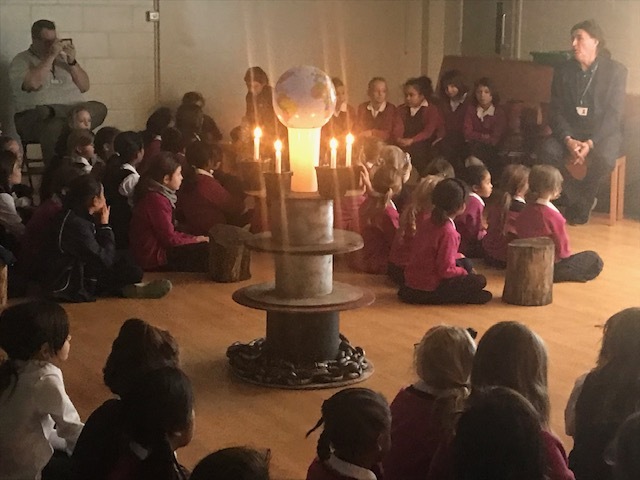 The end of the week culminated with a lively Campfire Friday in the outdoor classroom. 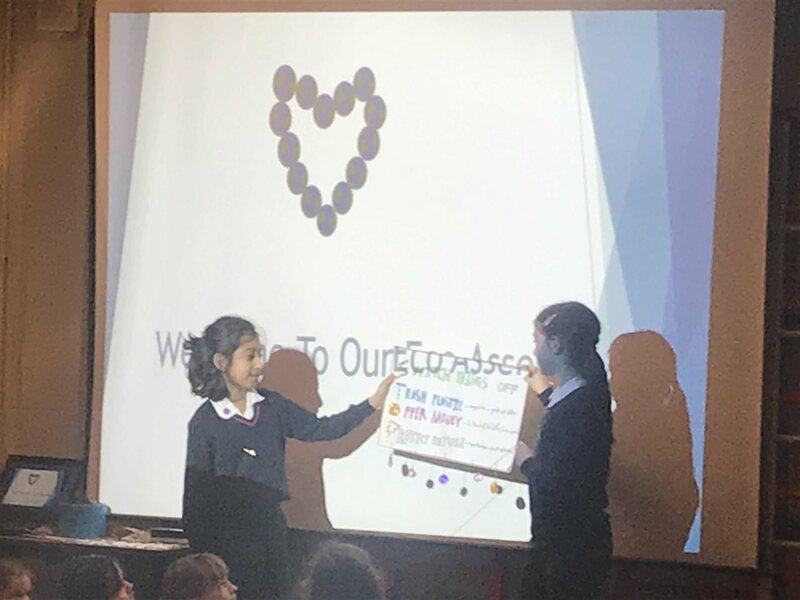 This time was used to reflect on the successes and key messages of the week as well as celebrate everything achieved over the past five days. 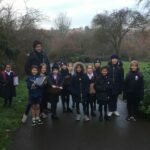 A huge thank you goes out to Mr Welsh who has driven the week with relentless passion and enthusiasm, as well as all the parents and friends of the school who supported this week’s activities.